This question is always one of the hardest! I just posted my 2018-5 star reads. I’ll link that here. I’ll just do maybe a top 6 here. I will also link my reviews. I know that I’ve pushed, The Seven Husbands of Evelyn Hugo and Saga to a lot of people. I know of a couple, who have read Saga because I loved it. So that’s one I know of. 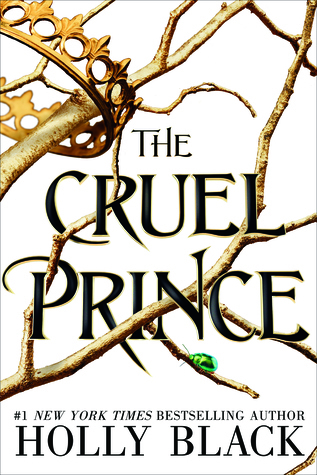 The Cruel Prince by Holly Black hands down! Only because it’s still going on. 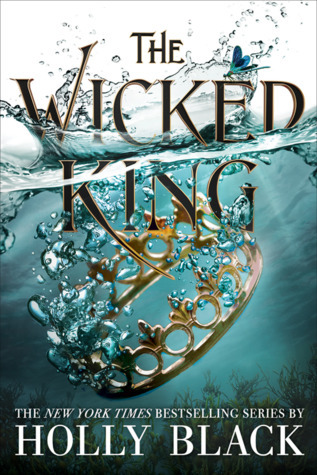 I’ve also read The Wicked King and LOVED it so much. I cannot wait for more. I haven’t read too many sequels. I did start and finish the Six of Crows duology this year. I’m going to go with Crooked Kingdom by Leigh Bardugo! 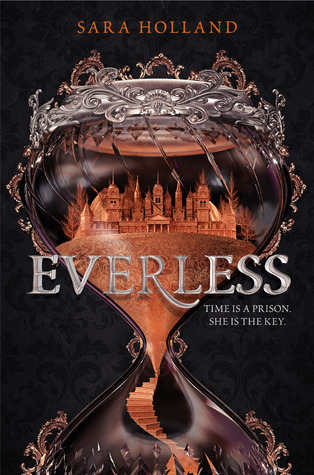 Muse of Nightmaresby Laini Taylor and Kingdom of Ash by Sarah J. Maas! 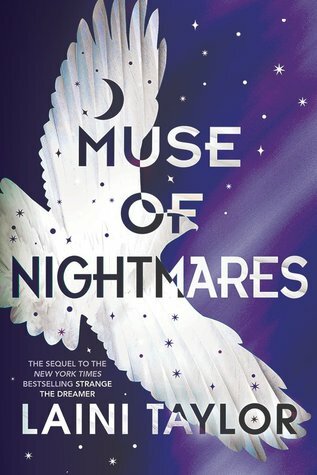 Muse of Nightmares was AMAZING and Kingdom of Ash was such a great ending. I had to add both! The Poppy War by R.F. Kuang. I read this solely on people’s recommendations. I don’t know if I would have picked it up otherwise. 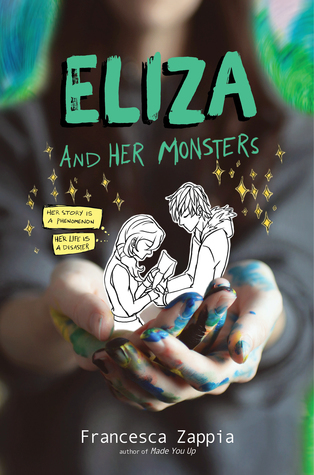 This book is fantastic and I cannot wait for book two!! Emergency Contact by Mary H.K. Choi. I loved this book and it’s such a feel good book! I don’t typically re-read books but if I did, this would be one! I love purple and this cover is just as beautiful as the inside! Mia from the Nevernight series is a hard to forget! Definitely a most memorable character for me. Also, Lazlo from Strange the Dreamer. 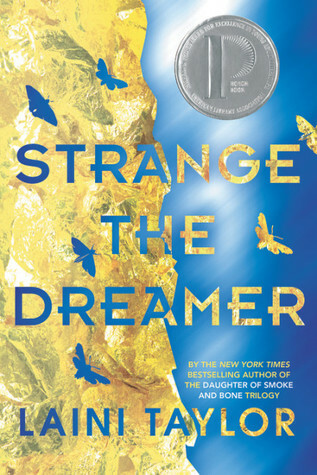 Strange the Dreamer for sure! Both books are beautiful. Girl Made of Stars by Ashley Herring Blake is intense and really thought provoking. I loved Warcrossby Marie Lu. There’s actually a lot of books that I couldn’t believe I waited until this year! I don’t want to talk about a lot of the same books, so here’s another. I haven’t read the sequel and I’ve heard mixed reviews. I’m scared that it will ruin my love for Warcross! I’m definitely going to have to go with one from Muse of Nightmares. There are so many and it’s so hard to choose! Reign the Earth by A.C. Gaughen was a shock because I haven’t seen many people talk about it. I loved this book so much! It’s so dark and deep. It was a wonderful fantasy that I can’t wait to jump back into with book two! Alucard and Rhy all the way!! I loved this series and I ship them forever!! 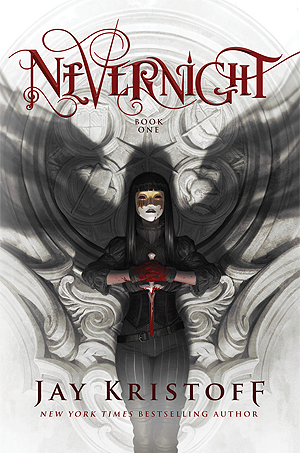 I’m going to go with Mia and Mr. Kindley from The Nevernight series. I love their banter. Oh this is a hard one. I could go with so many but I don’t want to use The Cruel Prince for everything.. haha.. I’m going with Fangirl by Rainbow Rowell. I really liked this one and I am so sad that it took me so long to read this one. Okay, I’m going to just say that it’s probably more than half of the books I’ve read this year. 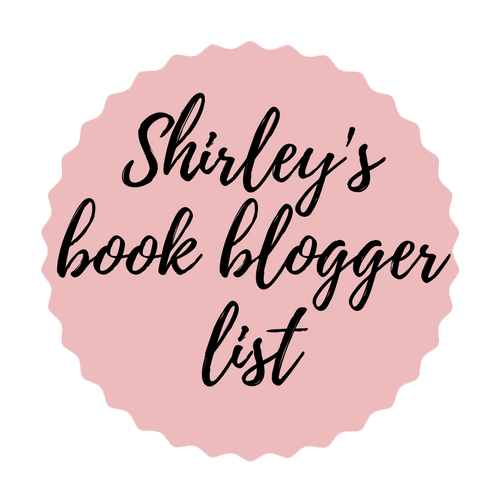 I’ve had so many bloggers recommend books that I love. 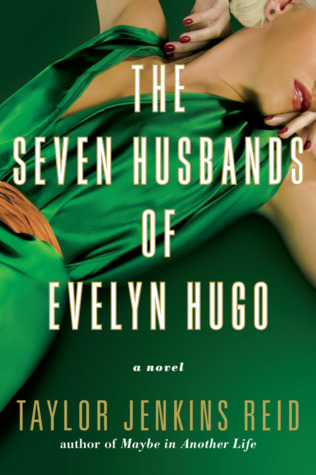 I think I’m going to go with The Seven Husbands of Evelyn Hugo. I would have never picked up this book because the cover is awful. I loved this book so much though! Also, teaches me to stop judging books by their covers!!! I usually don’t read a lot of books that have too much hype but I gave in. I’m so glad I did, in this case! Seriously, such a hard question. I’m going to go with, City of Brass by S.A. Chakraborty. This was also recommended to me by a lot of people. I’m glad I listened because I also really loved this book! I’m going with Kingdom of Ash. There are sooo many worlds that Maas brings together in this book. You learn about a lot of them throughout the series. I think it was really impressive. Us Against You by Fredrik Backman. All of his books make me cry! Haha. I love him though and I really enjoyed this read too. The Bird and the Blade by Megan Bannen was so good. I don’t know why I didn’t see it talked about more! A Reaper at the Gates by Sabaa Tahir always finds a way… I really can’t wait for the last book. This one was rough and intense! Such a great book though. Sadie by Courtney Summers was unique and different! I was actually sent a physical copy of this book! I’m not sure how or why because I’ve never received another book in the mail. lol. I loved this book and it was my first by this author. We get Sadie’s story and what really happened. At the same time, we have a podcast that’s interviewing and investigating to find out what has happened. Really cool and I really enjoyed this book. Infertility Blows. Personal Update & My love, My life. I’ve Been Waiting For You! SAME AS ABOVE!! ^^^^ Meet and Greet with Sabaa and Colleen! My Infertility Blows. Personal Update was number one, most viewed. I shared that above, if you want to check it out. Number one in terms of comments is, Top 10 Tuesday: Books I Loved but Will Never Re-read. Series I Need to Finish! I posted this when I was new to blogging. Basically, I probably had 5 followers and only 1 liked and commented on it. I would like to know if any of these are worth finishing. I hit my Goodreads challenge several times. I started out with 25 and eventually made it 100. I’m at 145 right now. I am in an AtoZ challenge and I still need to finish. I’m hoping to this weekend! *crossing fingers* because I’m cutting it close. I only need one more and then I’ll use my freebie. There are so many books that I didn’t get to last year. I’m hoping to this year. 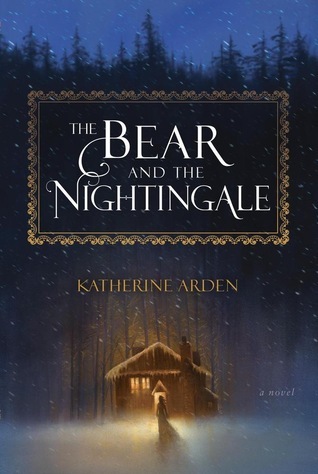 I think my number one priority is, The Bear and the Nightingale by Katherine Arden. I’ve had so many people recommend this book this year. I recently had many, many more recommend it since it was a good winter book. It’s definitely this one! It comes out soon-ish and I cannot wait. It’s the sequel to Reign the Earth, which I loved. 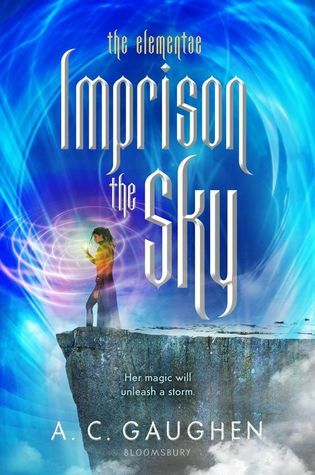 I cannot wait to read Imprison the Sky and I hope it’s just as good as the first! Ahhhhh… I cannot wait for this one!!!! I am so excited and scared for this ending. 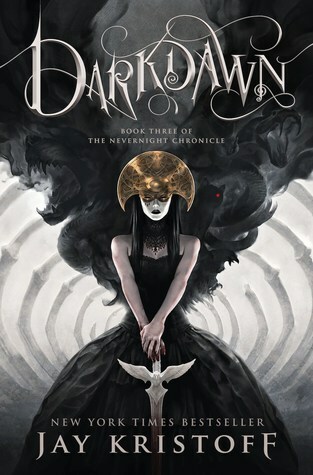 Darkdawn by Jay Kristoff! I’m hoping to read more of the books that I own and have been on my TBR forever. I really hope that I’m still able to read with a baby. Anyone who has kids, please tell me that my reading life is not over!!! ← TTT: Best Books I Read in 2018! Great post. Agh a baby and reading. Hmm! A whole new challenge for you. Thank you. Haha.. I know! Should be interesting for sure. Oh my gosh. I thought this post would never end! hahaha. I do love reading them though. It was also fun to look back and think about my reading year! Brilliant answers. I love this survey. It’s great to look back on what we have achieved throughout the year with our reading! I love this post! It looks like you had such an amazing reading year ❤️ The Cruel Prince is one of the best series openers I read in 2018 too, I love endings that make me desperate for the sequel. I’m happy you plan no getting to the The Bear and the Nightingale soon, I’m so excited to hear what you think of it! I did!! It’s really all because of blogging! I’ve picked up so many books I never would have! 🤗 Yes! I have one to Finish reading, one book to read before my library hold ends, and an ARC. Then I’m cracking open TBatN! I cannot wait.